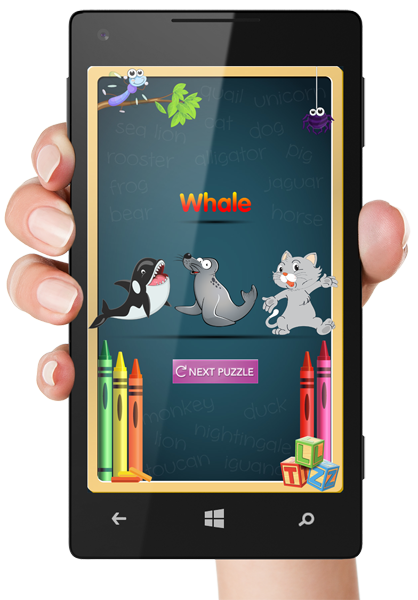 CodeLikey is proud to announce the release of its new Windows Phone App for kids! The Letter Zoo is an alphabet zoo game that engages young children using eye-catching animal images, the sounds they make and five different activities to help them learn their ABCs. Each alphabet letter reveals a new animal. Tap the letter, the name or the animal (or all of them) to hear the sound it makes and watch it move! Listen to the sound the animal makes and match it to the animal it belongs to! Match the word to the animal it belongs to and hear the sound it makes when you make the right choice! Match the letter shown to the animal whose name it begins with and hear the sound it makes when you are right! 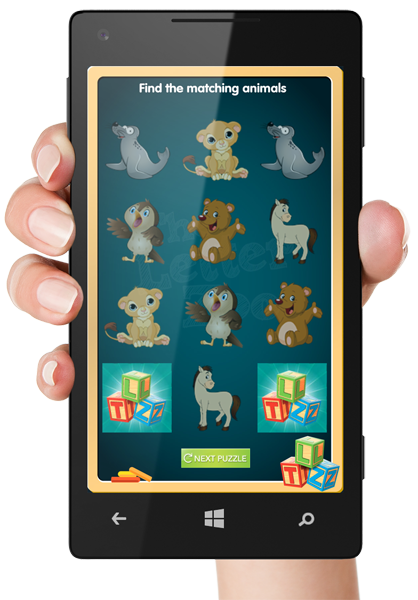 Flip two cards over to find the matching animals, keep going until you have matched them all! 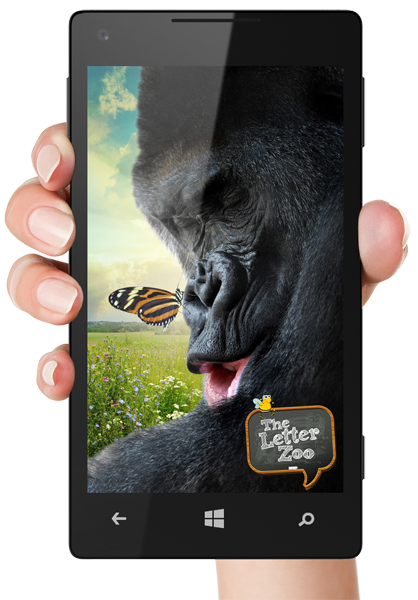 The Letter Zoo App gives you the option to set your Window Phone background to one of 26 beautiful photos or images from the animal zoo! NEW Letter Zoo Alphabet Game for Windows PhoneTeaching the ABC's through lively animal sounds, pictures and challenging games! The Letter Zoo is Fun! 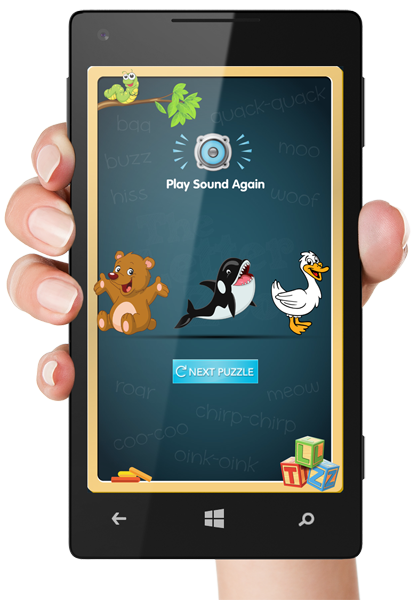 The Letter Zoo is an alphabet and animal sound application that helps young children to learn their ABCs! Each Letter Zoo game features eye-catching animal images and the sounds they make for hours of fun! 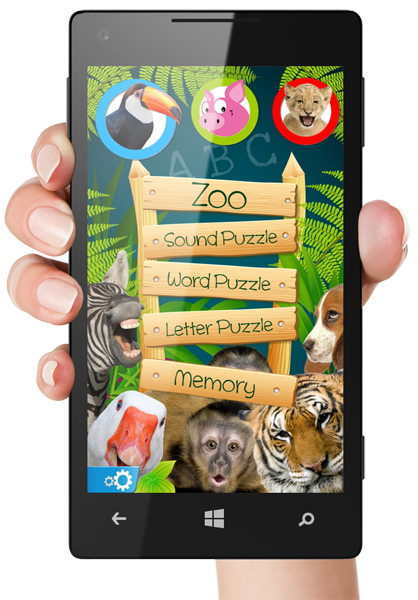 The Letter Zoo Animal Alphabet features five different learning games, in three different animal zoos! 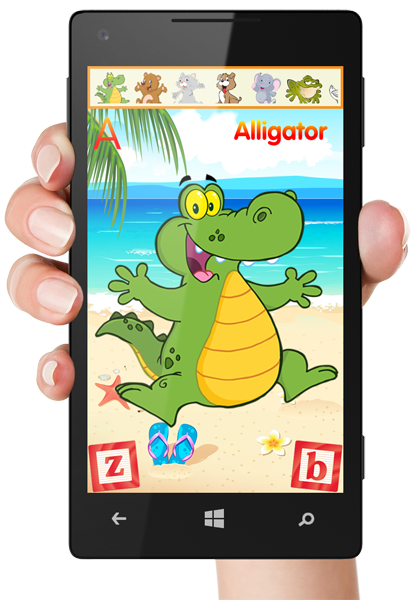 The Letter Zoo Animal Alphabet games are intuitive and feature talking help tips and eye-catching graphics. Customize your windows phone with beautiful animal wallpapers... sure to make you smile. 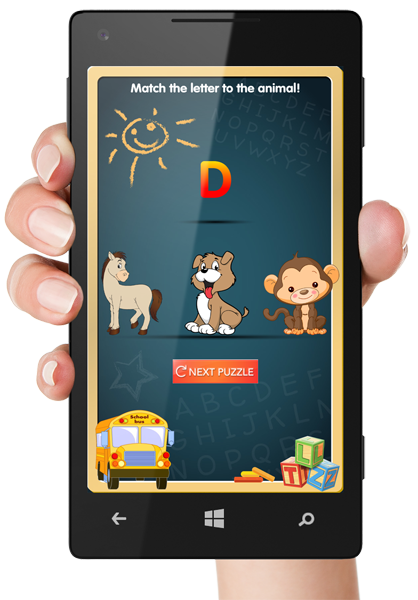 The Letter Zoo is also beinng developed for both Android and The Nook mobile devices. We also do custom app design and development. Feel free to contact CodeLikey with questions regarding The Letter Zoo or mobile, and web development inquiries.